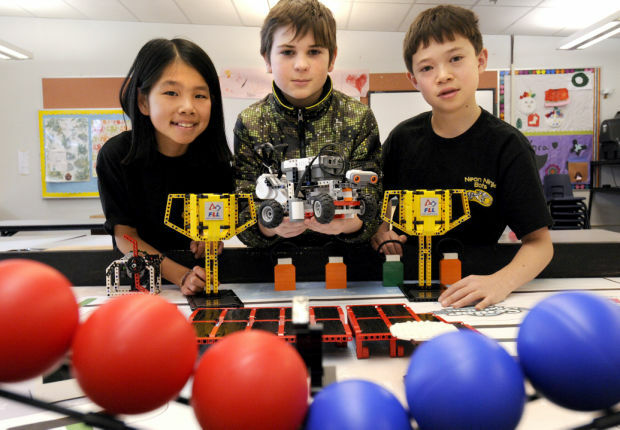 The Foundation has supported Saint Cyril School in enhancing the curriculum for a new Robotics Program. This program is divided according to age ranges of Saint Cyril students: one group for young primary students – called WeDo Robotics – and a second for upper primary and junior high – called Ev3 Mindstorms Robotics. 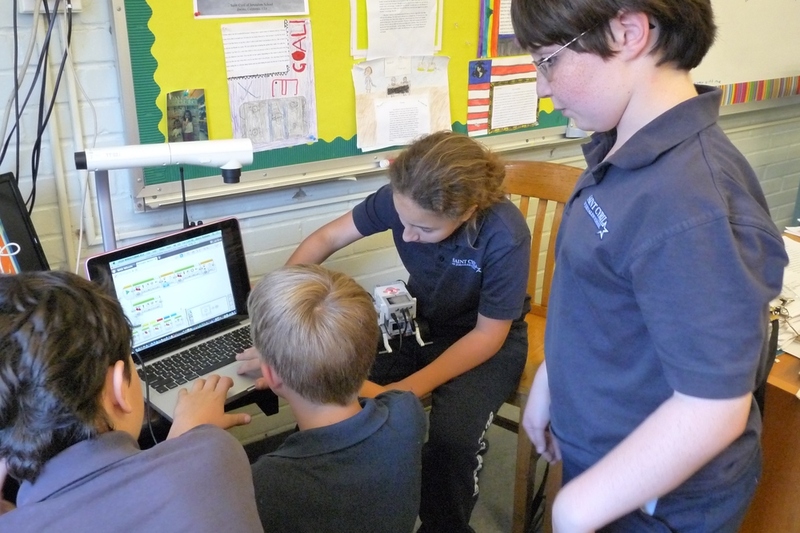 Saint Cyril students, grades K-3, will be building and programming LEGO® models featuring working motors, motion and tilt sensors, and sounds by using robotics programming software on our computers. This is a great introduction to robotics and programming for beginners. Students will experiment with roaring lions, dancing birds, soccer players, and more! 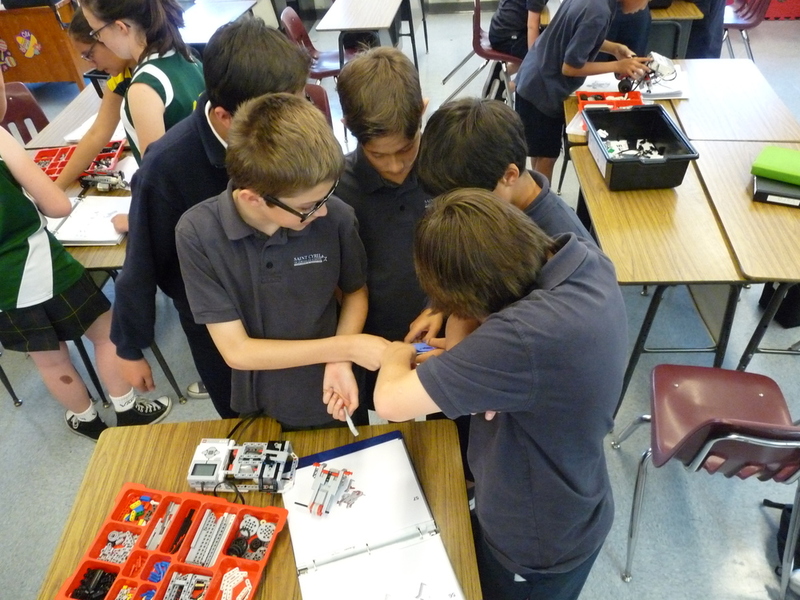 For students grades 4-8, the Foundation for Saint Cyril School is funding a program where students will build and program robotic models using the brand new EV3 Mindstorms robotic technology. This technology features gyro, touch, color/light, and infrared sensors as well as multiple motors. Saint Cyril students will also experiment with diﬀerent designs and programs to complete challenges and experiments as a team.